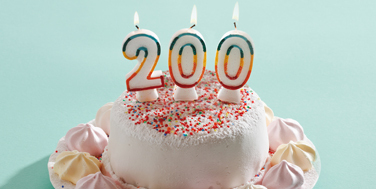 Last summer we were able to reach one hundred thousand Topotheque entries. Within just one year, the total number of objects administered in the Topotheques has doubled. In the Topotheque Peilstein in Upper Austria the entries number 200 000 and 200 001 were uploaded. Perfect occasion to take a look back at the development of the Topotheque Peilstein. The Topotheque managers Julia Auer and Andreas Mager started out in June 2016. Since then, they have made over 3000 entries available to the public. In addition to private images, they can provide numerous association chronicles which are now available to a wide range of users. The two images with the first “twos” at the beginning, are evocative of the drama club “Club 25” that existed between 1979 and 2006. In total, the club performed 11 stage plays. The last one was calles “Um Haus und Most”. 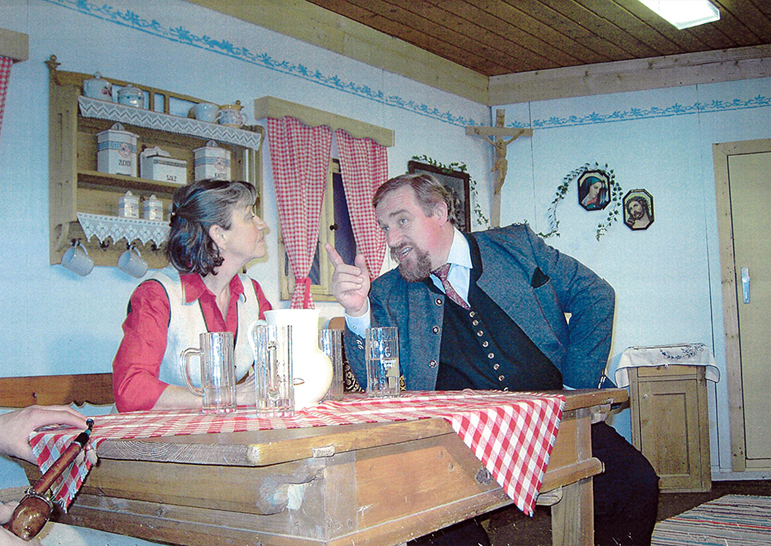 The image 200 000 shows Margit Völtl with Franz Lindinger who played the mayor in this last play in 2006. Two years later, he de facto became mayor of Peilstein and still is today. 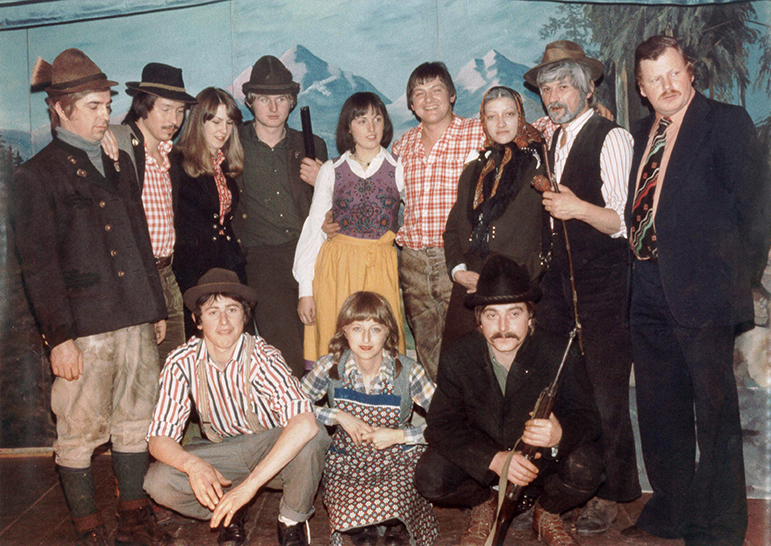 Image 200 001 shows the group at their performance of “Der Teufelsjäger und Wildererkönig” (“The Devil´s Hunter and King of Poachers”). Unfortunately, 3 of the actors on the picture have already passed: Walter Grims who also directed a play, Sigmund Kern und Bernhard Knoth. Luckily, the Topotheque can keep the memory of them alive.